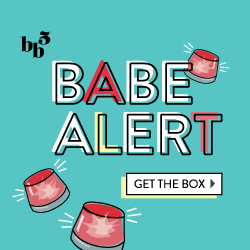 ← GlossyBox ~ January SPOILERS! I was hoping to post this last Friday, but I just couldn’t get around to finishing my collage in time! 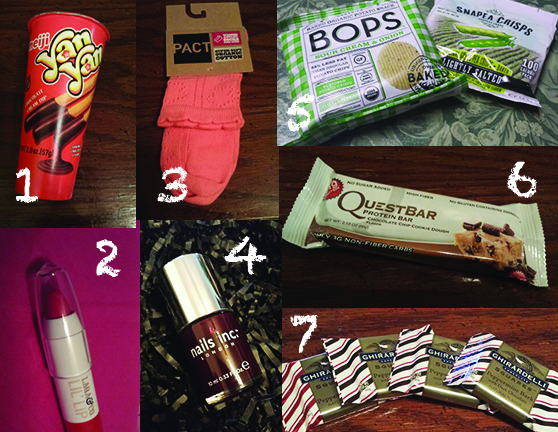 And so, here is my December Favorites Roundup! If you’re new to this, the last friday of the month, I post all of my favorite items from the various subscription boxes I subscribe to (check out November’s here!) Sometimes there can be multiple from one box, or I could fall in love with an item from every single box I get.. it all depends on the luck of the draw!